This Crown xli 3500 is the real deal. 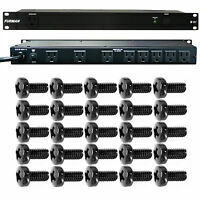 I am using it to power 4 Rockville RSG's 15.24 and the 3500 WOKE those speakers UP!!! PLENTY of power with a lot left to go. CRISP CLEAN sound that is second to none. Crown has been around for a long time and make a superior product. I am pleased with my purchase and would not hesitate to recommend Crown to anyone! 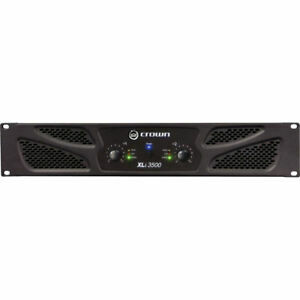 The Crown 3500 XLi is the perfect amp to compliment any system. Powerful and reliable as Crown amps are. This particular series is easy on the wallet and delivers a clean crisp sound!